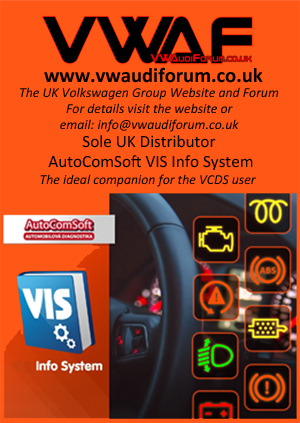 VIS (V Info System) is an electronic auto-diagnostic service manual for Volkswagen, Audi, Seat and Škoda vehicles. Guides are already for coding, adaptation, basic settings and configuration of most of the control units. For engine control units, the control procedures are also described, for instance, control of the intake air mass sensor, pedal sensors, control of the temperature sensors and/or detailed procedure for regeneration of the diesel particulate filter, or service of the electomechnical parking brake. The user can easily gets information about, correct testing of filling pressure, setting of the service intervals or adaptation of ignition keys. The system offers the user for selection of vehicle brand, model, control unit and finally the required diagnostics operation. The information displayed about the diagnostics operation can also be printed. The system further displays the location of the diagnostics socket for all supported vehicles.